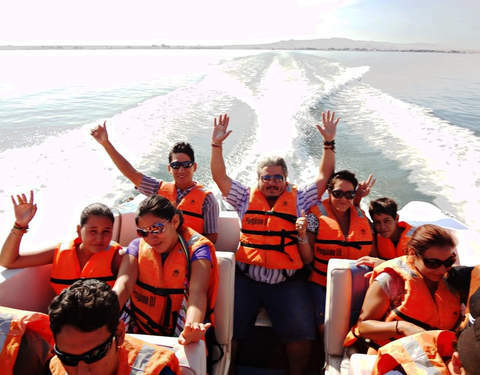 Enjoy nature and learn about the incredible biodiversity of this area of ​​the country. 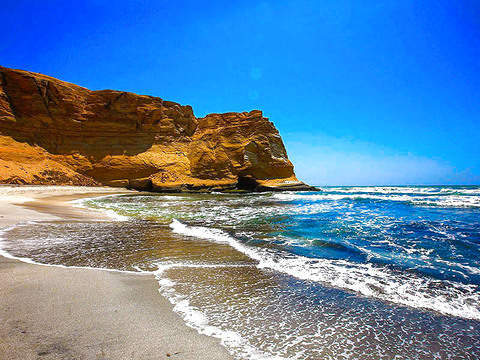 We will begin the tour to the Ballestas Islands observing the candelabra, rock formations, maternity of sea lions, humbolt penguins and diversity of guano birds. 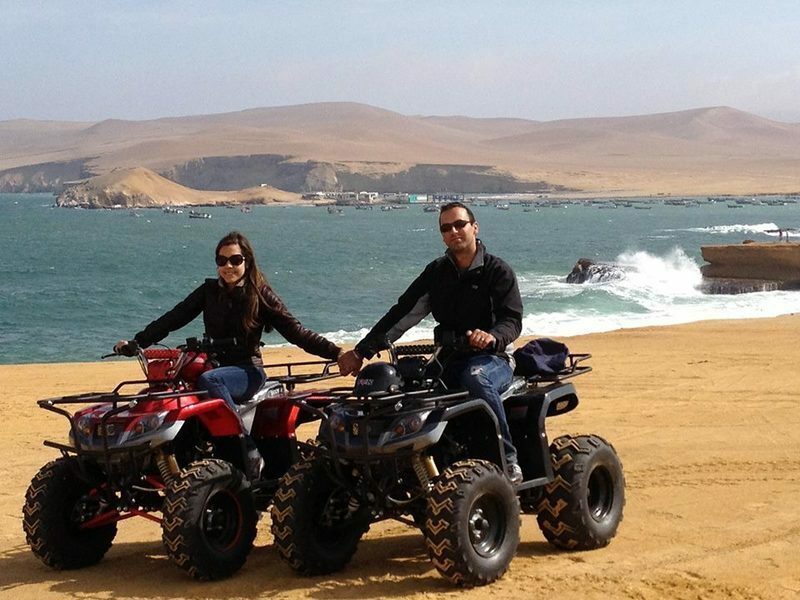 We will tour the Paracas National Reserve in modern ATVs in a great adventure full of adrenaline and fun. Visiting the fossil remains of the turritelas, yumaque beach, viewpoint of the Isthmus of the peninsula and the marine interpretation room. Paracas - 7:45 am: Terrestrial Terminal of Paracas and transfer to the tourist pier to start the visit to the Ballestas Islands. 07:45 am Meeting point at the Paracas terminal and transfer to the tourist pier to start the visit to the Ballestas Islands. 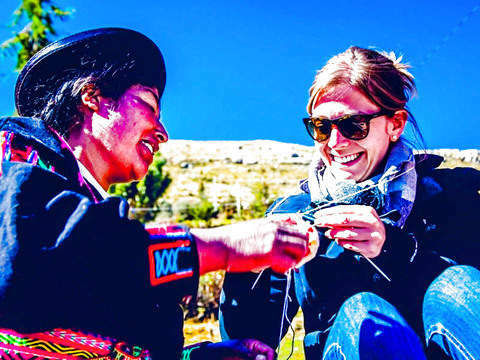 08:00 am Tour of the Ballestas Islands aboard a modern slider. 10:00 am Free time for breakfast (Not included). 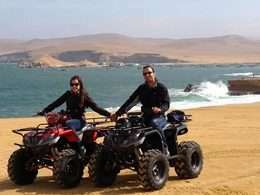 11:00 am Start of the Tour to the Paracas National Reserve in ATVs. 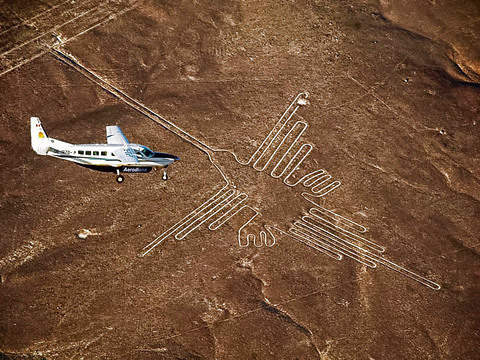 01:00 pm Return to the city of Paracas. 01.15 pm Transfer to the Paracas Terminal. 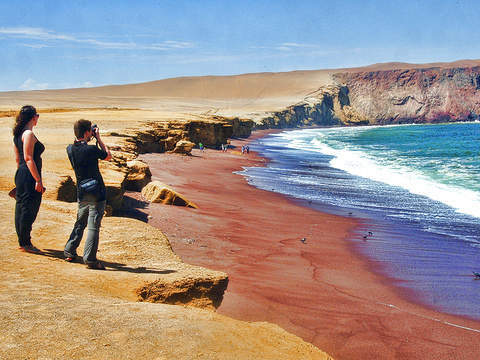 Walk in the Ballestas Islands (Modern Slider). 15 minutes of theory on safety and the handling of equipment. Instructor guide for the reservation. Bus Tickets Lima / Paracas / Lima. Income: S / 20 per traveler. Services not mentioned in this program. 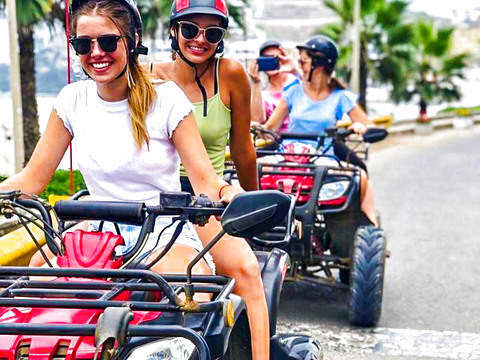 For the circuit in ATVs, passengers must be over 14 years old. Only one (1) person goes by motorcycle. It does not apply to long holidays, holy week, national holidays or new year. 7:45 a.m. to 1:15 p.m.